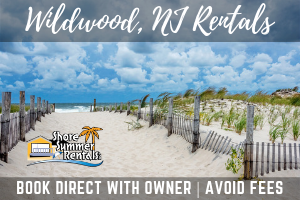 East Coast Helicopter Tours, LLC has been selected for the 2018 Best of Wildwood Award in the Helicopter Tour Agency category by the Wildwood Award Program. Each year, the Wildwood Award Program identifies companies that we believe have achieved exceptional marketing success in their local community and business category. These are local companies that enhance the positive image of small business through service to their customers and our community. 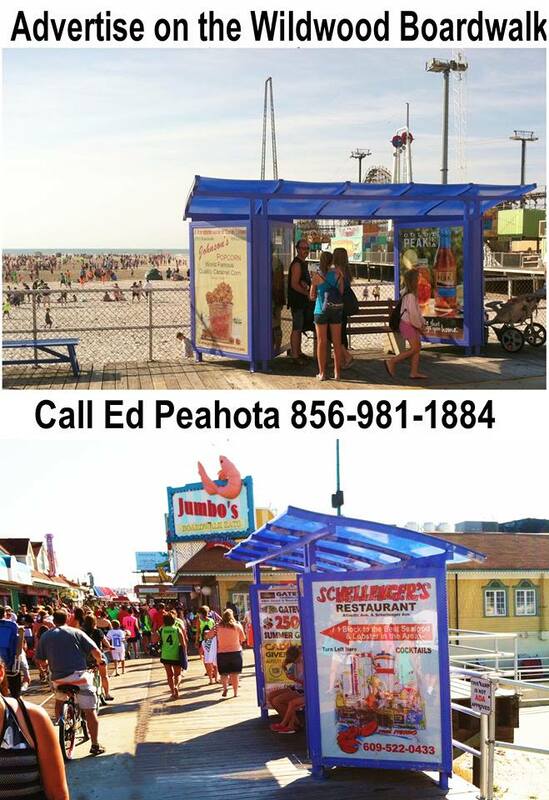 These exceptional companies help make the Wildwood area a great place to live, work and play. Various sources of information were gathered and analyzed to choose the winners in each category. The 2018 Wildwood Award Program focuses on quality, not quantity. Winners are determined based on the information gathered both internally by the Wildwood Award Program and data provided by third parties. 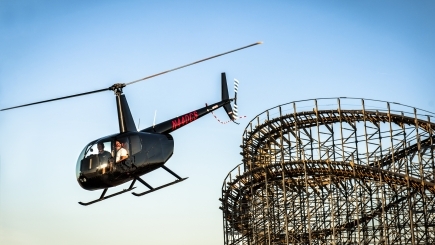 East Coast Helicopter Tours runs seven days a week during the summer season, located at the back of Morey's Piers' Adventure Pier (Boardwalk & Spicer Avenue). 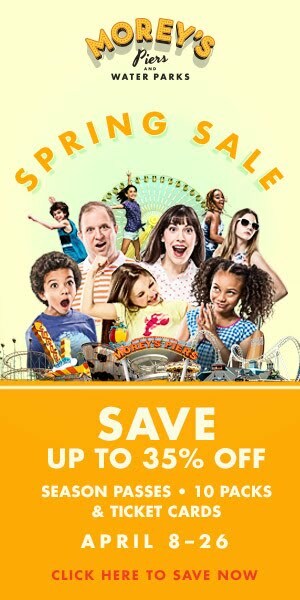 For more information, visit www.FlyEastCoast.com.